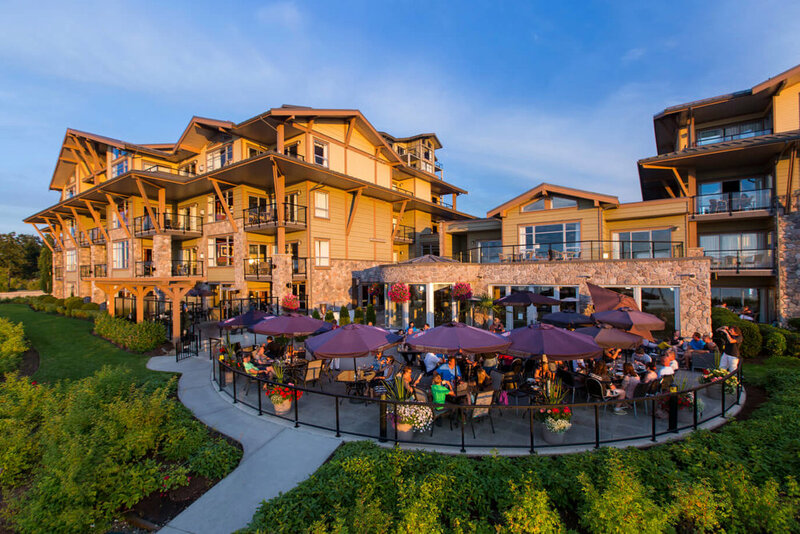 The Beach Club Resort hotel is located on the site of the historic Island Hall Resort and features the most luxurious hotel rooms in Parksville, on Vancouver Island’s east coast. Guest suites offer private balconies, spectacular ocean and mountain views, thoughtful amenities, and feature beautifully appointed West Coast décor. 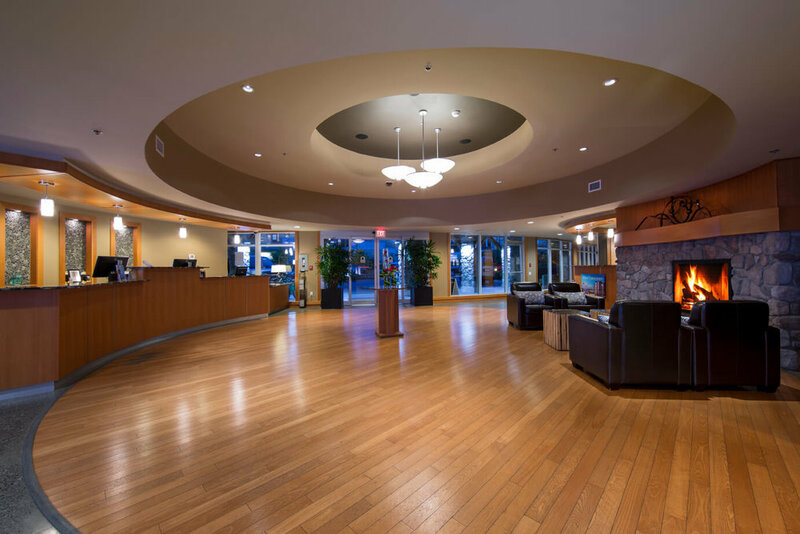 The hotel’s amenities include: seaside pool and hot tub, fitness centre, Stonewater Spa, and the Pacific Prime Restaurant and Lounge with its famous beachfront patio just off the Parksville Beach Boardwalk. Find your place on the beach in one of The Beach Club Resort’s sumptuous rooms and experience island living at its finest! 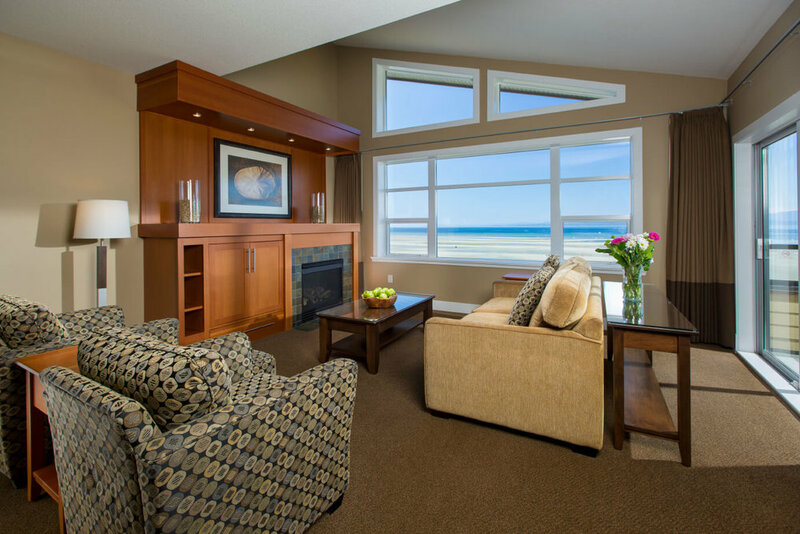 The Beach Club Resort is situated directly on Parksville Beach and its ideal location features incredible natural vistas from our luxurious suites. Our guests enjoy the closest access to Parksville Beach of any resort or hotel in the area – it’s just steps from your guest room! The resort offers walk-on access to the Beach. Pacific Prime boasts one of Parksville’s best beachfront patios just off the boardwalk. Our beachfront location offers spectacular ocean and mountain views, perfect for any occasion. Featuring West Coast style cuisine created by our executive chef for a truly unique and exciting dining experience that is always fresh.